11" round x 11" high. 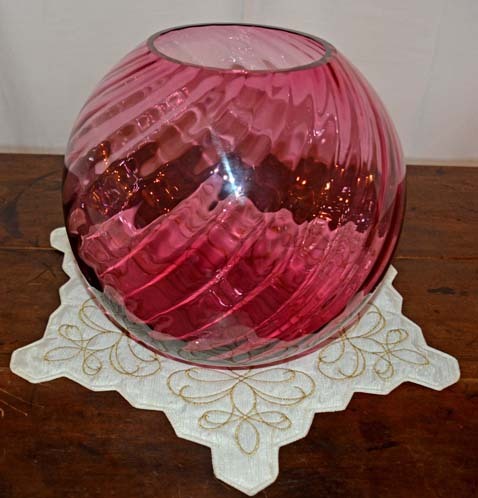 There are many collectors of Cranberry Glass, but few have a good example of this Cranberry Swirl Vase now available at BARN ON 26 ANTIQUES. 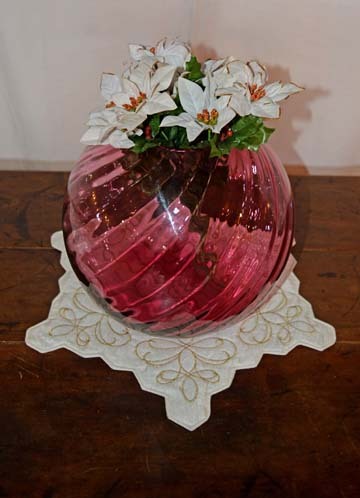 This vase is beautiful and has some great color and a lovely simple design. The vase exudes quality with its substantial look and stability as well as workmanship. 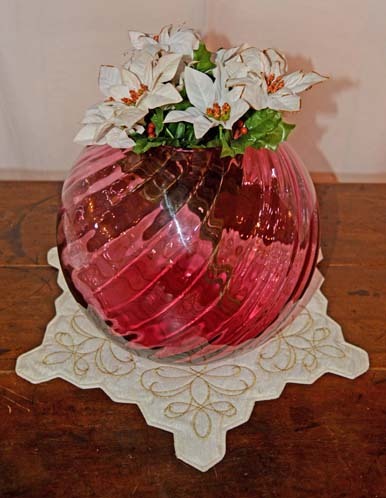 This airy piece can be decorated for the seasons and could be used on a table in the dining room or even in an entryway. Don't miss this piece of elegance.